Having realized, as a 16 year old in pre-WWII London, that he was a Buddhist, the early life of Dennis Lingwood and his path to becoming a bhikkhu named Sangharakshita is a most extraordinary personal story. He was serving as a signals officer in India when, at the conclusion of the War, he threw away his official identity cards, took off his uniform, donned yellow robes and set off, barefooted, along the dusty paths of India as a spiritual seeker, begging for his food, as the Buddha did 2,500 years ago. 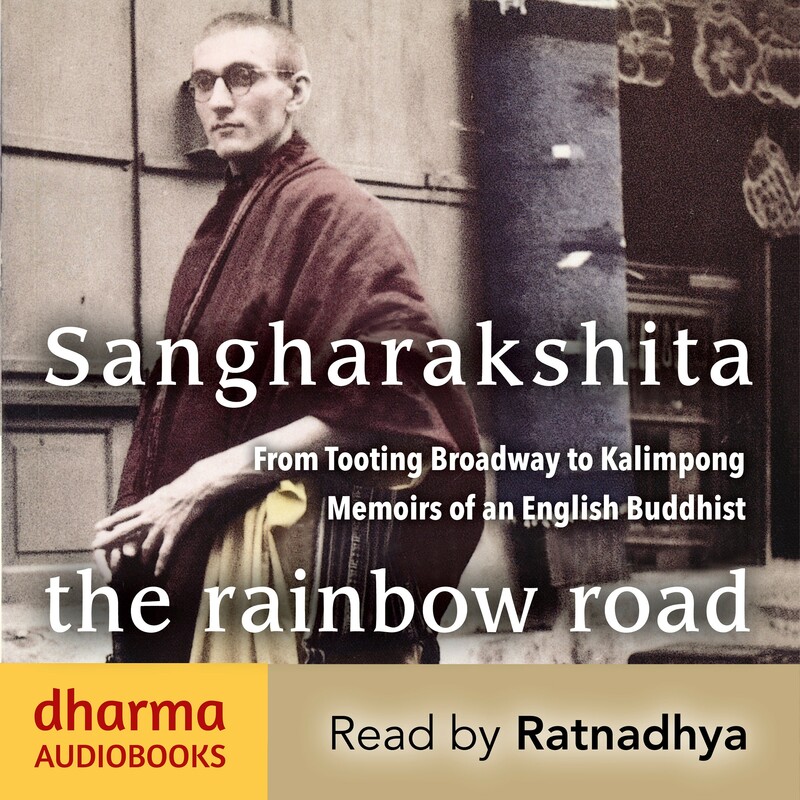 The determination and vision behind those early steps, combined with single-mindedness and intellectual rigour, transformed the path of Western Buddhism, for after 20 years in India Sangharakshita returned to England to found a Western Buddhist movement, now called the Triratna Buddhist Order. The Rainbow Road tells of that early time in India, meeting spiritual teachers from Hindu and other religious traditions, encountering the disturbing caste system and overcoming obstacles, disappointments and numerous challenges. A totally absorbing autobiography. Available on audible: audible.co.uk, audible.com, audible.de, audible.fr, audible.com.au £34.38 or on subscription. 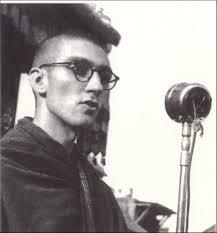 Urgyen Sangharakshita, born Dennis Lingwood in Tooting, London, was ordained as a Theravadin Buddhist monk in India. After 20 years ‘working for Buddhism’ notably amongs the ex-Untouchables, Sangharakshita returned to the UK where he founded the Western Buddhist Order, now called the Triratna Buddhist Order. Under his direction, it has become one of the largest and most influential Buddhist organisations in the West.